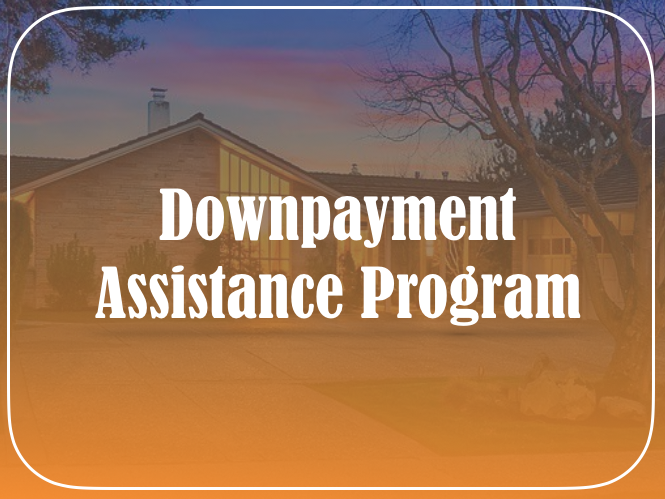 What is the Downpayment Assistance Program? The California Housing Finance Agency (CalHFA) created the California Homebuyer’s Downpayment Assistance Program (CHDAP). The CHDAP, ranging from hundreds to thousands of dollars, exists to help homebuyers with mortgage costs. This program grants applicants up to 3% of the purchase price or appraised value of the property. The amount can be used towards down payments, closing costs, principal reductions, and even repairs. Usually good for soft second or third mortgages and grants, the CHDAP allows the borrower to receive no interest rates, forgivable loans, or even deferred payments. In general, the lender adjusts the program’s benefits and qualification requirements based on the percentage range of the area’s home prices and median income. The borrower must be a first-time homebuyer, occupy the home as her primary residence, and successfully complete a homebuyer education counseling course, in order to qualify. Moreover, the buyer’s income must fall under certain CHDAP limits, which varies based on the type of mortgage the buyer has. Finally, as mentioned above the applicant must meet the requirement of her lender and mortgage insurer. 3CALoan has developed a comprehensive homebuyer’s downpayment assistance program. Our downpayment assistance grant, not limited to first-time homebuyers, does not require repayment. In other words, 3CALoan offers the borrower a zero down loan program. Furthermore, we offer affordable interest rates with a variety of grant levels available for FHA and conventional mortgage loan options. Hence, owners and investors can turn an even bigger profit from their investment in a house. There are flexible loan terms and payment schedules available to fit the needs of any owner or investor. Plus, there are more loan options available, including other options to avoid mortgage premium insurance. Refinancing loans are available to save the current owner’s money on her mortgage loan payments. We can offer the California Homebuyer’s Downpayment Assistance Program (CHDAP) that fits an owner or investor’s individual needs.